Hollywood has a terrible track record on diversity. This is not new news, as people have been calling for more women and people of colour both on screen and behind the scenes for years. What is new, however, is how this issue seems to have finally broken through into the mainstream consciousness. Led by Cate Blanchett’s galvanizing Oscar acceptance speech last year, more and more Hollywood actresses are speaking out and standing up for gender equality, and when this year’s Oscar nominations were announced earlier this month, #oscarssowhite blew up on Twitter in response to Ava DuVernay’s snub for Best Director, as well as the fact that all 20 acting nominees are white actors for the first time since 1998. People are demanding that Hollywood be held accountable for its lack of diversity, and the USC Annenberg School for Communication & Journalism believes they know how to do this. Led by Professor Stacy L. Smith, this research institute and media think tank has been producing reports on diversity in media content since 2006, all of which have addressed a variety of issues such as gender representation on screen and behind the scenes, portrayals of race and ethnicity both on screen and behind the camera, and the barriers women and minorities face in achieving success in Hollywood. In 2013 and 2014, Stacy and her intrepid team of students produced two reports for the Sundance Institute and Women in Film, which looked at the obstacles women filmmakers face in the world of independent filmmaking, and examined whether gender was a factor in a filmmakers’ future success after participating in a Sundance filmmaking lab. Their work has received numerous awards and recognitions, and the data they have collected has proved to be an invaluable resource to advocates for more diversity in Hollywood. However, data alone can only accomplish so much, which is why USC Annenberg is taking their work one step further and introducing a new initiative, set to debut in 2016, that will hold those working in Hollywood accountable for their diversity track records. The program will be called the Comprehensive Analysis and Report on Diversity (CARD), and it will issue report card style grades to media companies for not only the diversity of their content, but for the diversity of their staff behind the scenes as well. In a press release issued last week, USC Annenberg stated that it was their intention for this program to “serve as Hollywood’s diversity ‘report card,’ charting how the major entertainment players fare when it comes to hiring, casting and content.” They also plan on issuing nominations for companies who excel in their diversity, as evidenced by their grades in this initiative, and will bestow annual awards for excellence beginning in 2016. Last year, Sweden announced that they were introducing a new ratings system for films screened in their country based on the Bechdel Test. While the jury is still out on whether or not this move will result in greater equality on screen, it did spark debates worldwide on the issue, and this move focused attention on the lack of women onscreen. Furthermore, it was a step in the right direction of holding Hollywood accountable for the content they produce that regularly excludes women and minorities from its ranks. CARD hopes to take this one step further, and in publicly revealing companies’ diversity report cards, they hope to significantly move the needle on some of the industry’s most frustrating statistics, many of which haven’t moved in decades. We will have to wait a year to find out just how successful this initiative is in spurring diversity in Hollywood forward, but it is my hope that more accountability of any kind will bring positive changes to the way Hollywood operates. 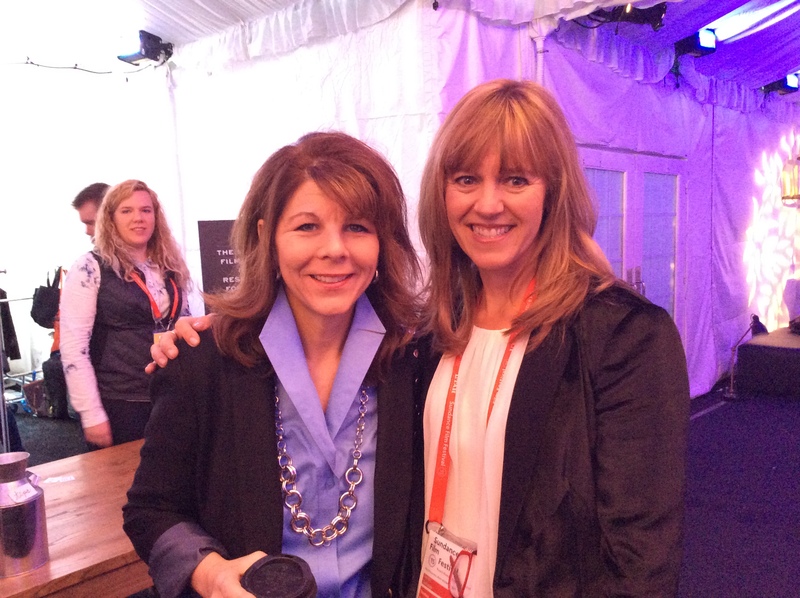 Previous Post Here We Go… Sundance 2015!